Education. Microfinance. Fellowships. Mentoring programs. Girls to School uses these tools to give girls and their families in West Africa new opportunities to thrive. According to UNICEF, more than 93 million children are out of school – the majority: girls. Through established local organizations, we are addressing this injustice by helping create opportunities for girls to obtain a quality education, and for women to obtain access to credit so they can launch income-generating activities. 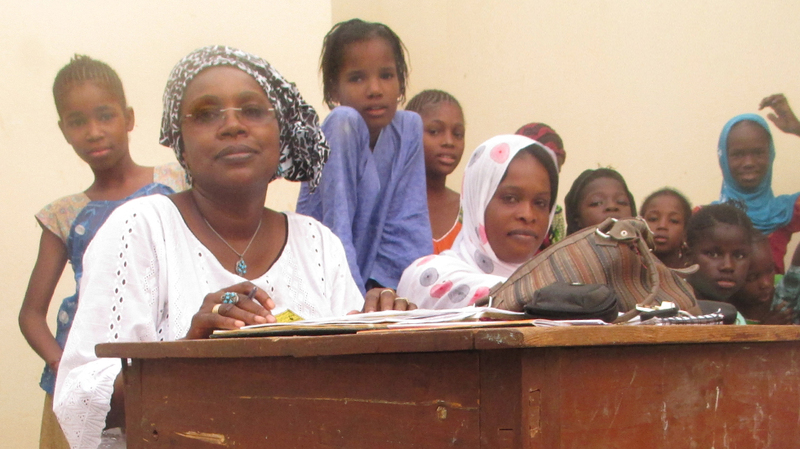 Education and microcredit programs have incredibly positive indirect effects on the community. Both men and women are seeing the importance of girls’ education and how it can help alleviate the realities of poverty. The mothers in our microcredit programs are teaching other women in the community the skills they’ve learned. A husband of one of the mothers laughed the first time he heard about his wife joining a microcredit group. But today, he works with her at her stand in the market because he saw how she has been earning a steady income. Join the Girls to School Family!